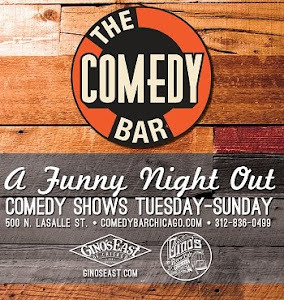 Comedy Of Chicago: Laugh Factory Chicago Top Ten Tuesday! 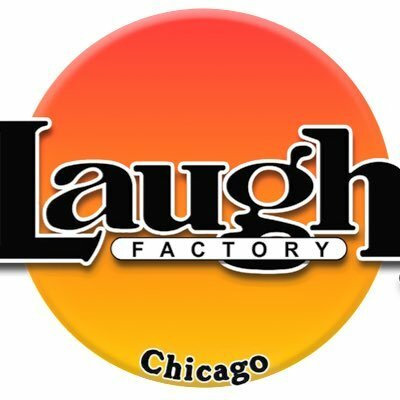 Laugh Factory Chicago Top Ten Tuesday! 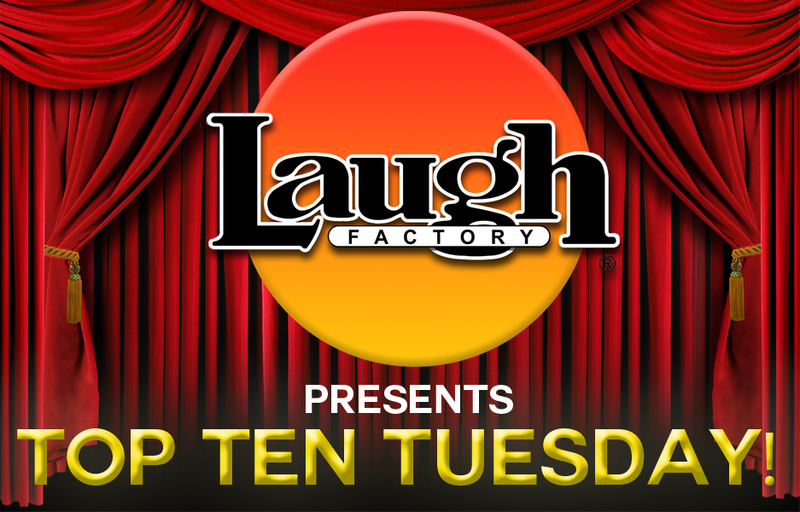 We made it past Monday and to celebrate, check out Top Ten Tuesdays at Laugh Factory Chicago! 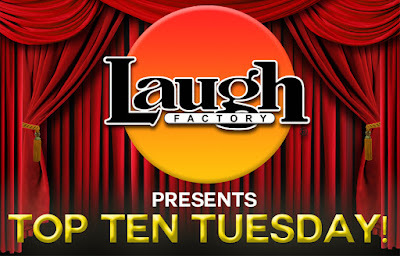 Every Tuesday at 7:30pm, they present to you, ten of the best acts in the city make their way to the stage of The Laugh Factory to deliver standout stand-up sets. Come see some the city's favorites and maybe even find someone new to follow. The best part is, it is only $10! Tickets are $10 per person, must be 18 and older and a 2 drink minimum is required. It can be non-alcoholic or alcoholic beverages.